Date: Feb 20 2019, 5:30 p.m. - 7 p.m. 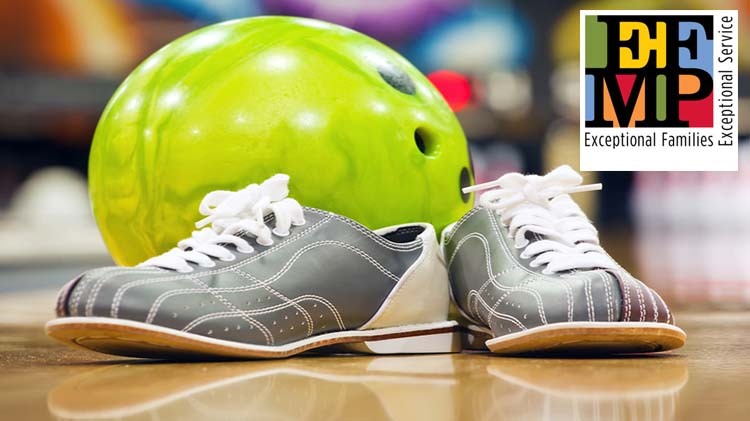 The Exceptional Family Member Program (EFMP) is proud to offer Bowling for Exceptional Families. Discounted game & shoes rental for other family members.